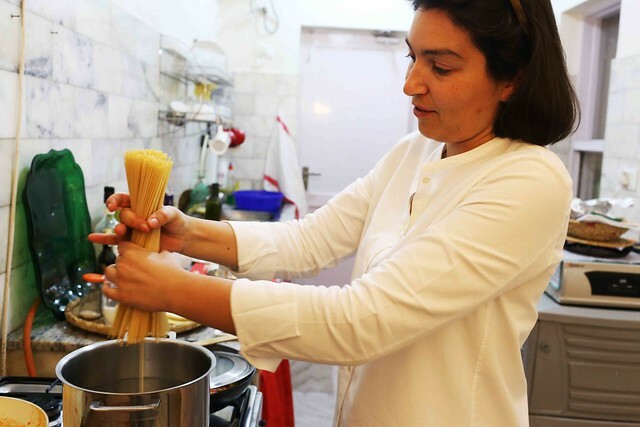 The Delhi Walla is at Elettra Verrone’s kitchen. 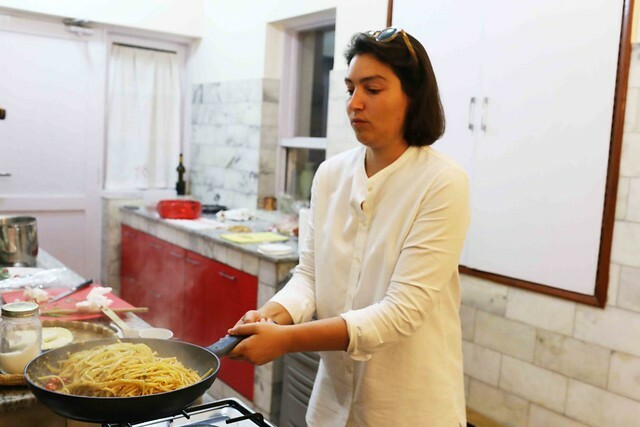 A First Secretary at the Italian Embassy in New Delhi since 2014, she lives in a handsome books-filled apartment in the central part of the city. Explaining the intricacies of making pasta, Ms Verrone warns us to never ever trust the accuracy of the cooking minutes specified on the manufacturer’s packet. That’s a famous church, she explains. What if you continue to feel upset? What if you still continue to be upset, even though this is Florence and one can’t possibly feel low for long in that dream city. 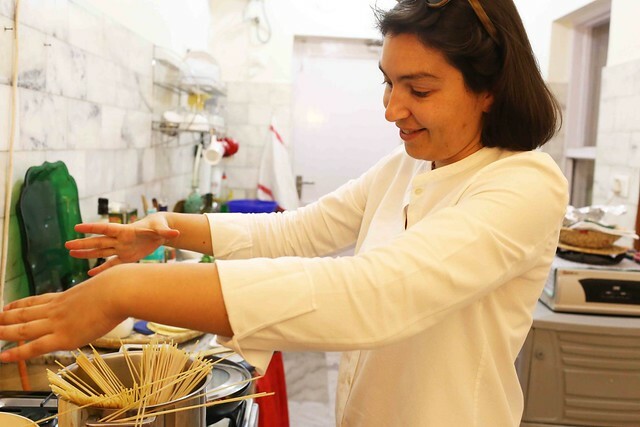 The 30-something diplomat attributes her affinity for kitchen to her mother, Gianna, and her grandmothers Miriam and Anna — all the ladies live in Florence. The diplomat is now gushing about grandma Anna’s ‘tortellini in brodo’ that is always rustled out back home on Christmas. 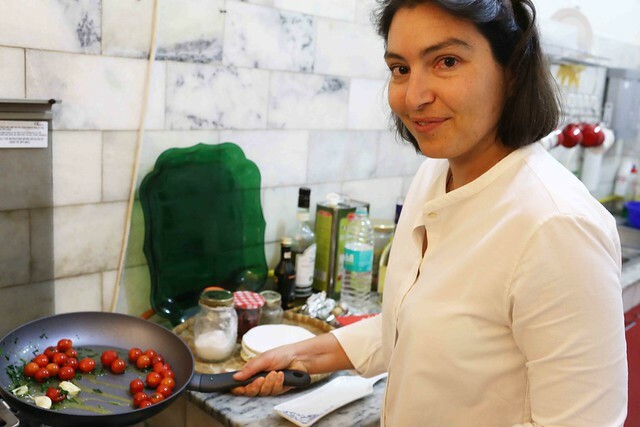 Ms Verrone’s mother often visits her daughter in Delhi and, when here, she never fails to make risotto with porcini, the incredibly flavoursome dried mushrooms she makes sure to bring from Florence. 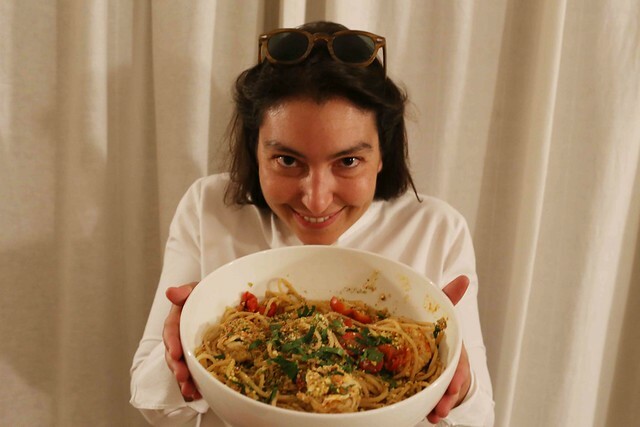 While Italians will be partial to their cuisine, it goes without saying that Ms Verrone — a diplomat after all — has made earnest efforts to get close to India. 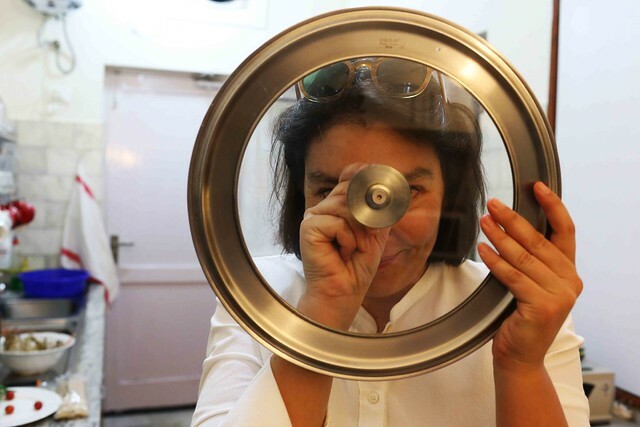 It is perhaps in that spirit that she recently learned to make bhindi masala: ”So simple and despite this simplicity still the whole flavour of India in it… you close your eyes and you find yourself under the lovely spell of turmeric, coriander, chilli and cumin seeds…”. But this evening, the First Secretary will make Italian khana. 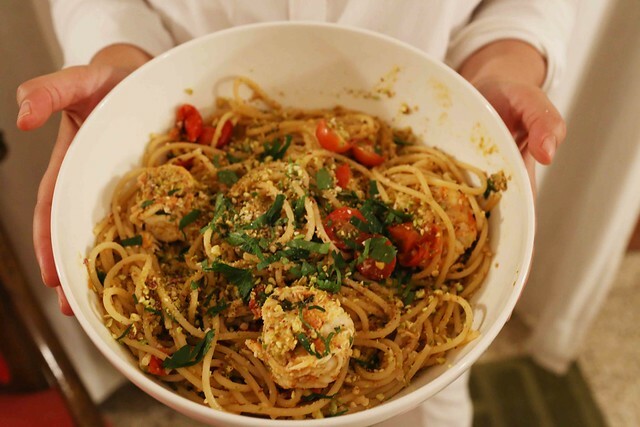 The dish’s name is deliciously long: Vermicelli al pesto di pistacchio di Bronte e gambero rosso! A small cup of white wine for the cooking. Start boiling water in a deep pot. 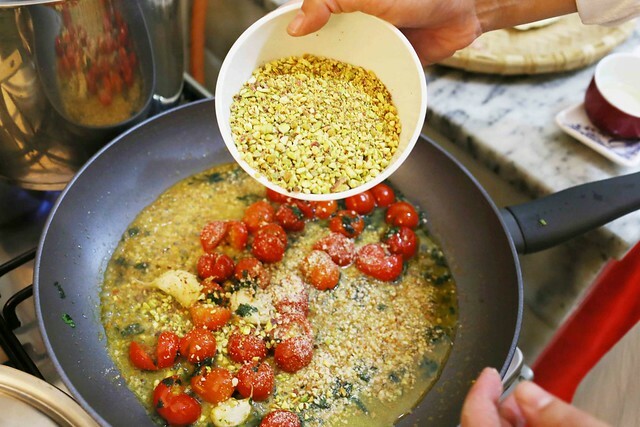 In a pan, put 2 spoons of olive oil and crushed garlic (on high fire). 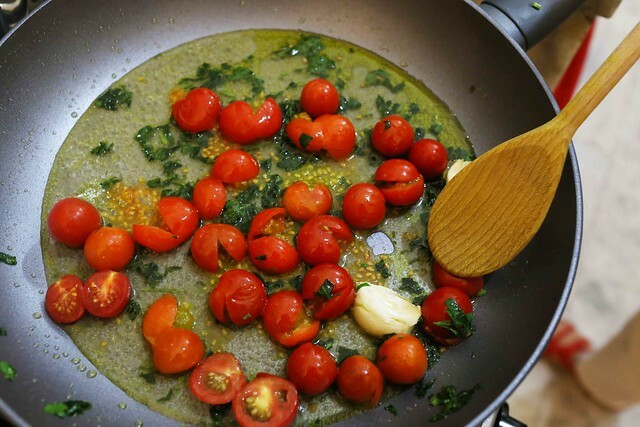 As soon as the oil starts making bubbles, add parsley and cherry tomatos (just make a small incision on tomatos), lower the flame and cover for few minutes, pouring the white wine little by little. 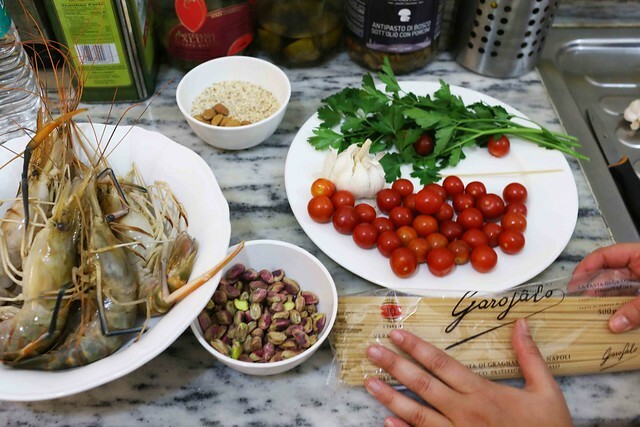 As soon as the tomatoes release the juice and seeds and the sauce is watery, thanks to the wine, add the almonds and pistachos and some boiling water of the pasta pot to make the sauce creamy. 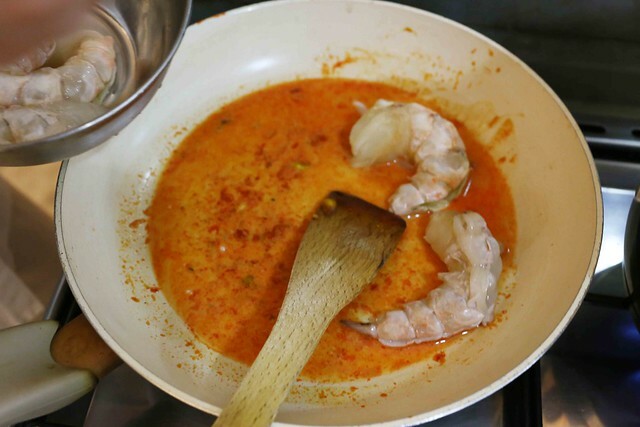 In a small separate pan, add the juicy part of orange colour from the head of the prawns and the peeled praws and cook for 30 seconds. Then add the mix to the tomato sauce. 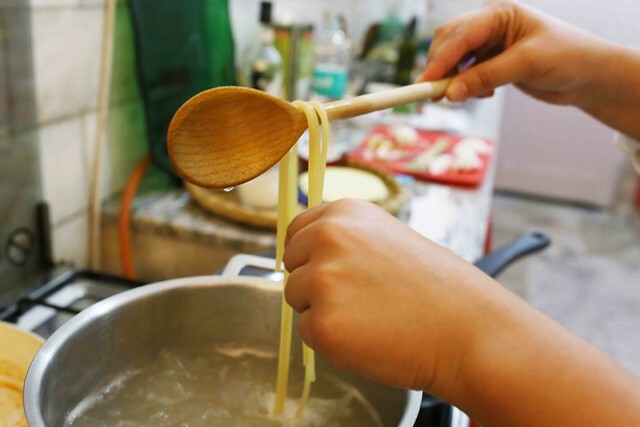 Pasta: boil water… as soon as first bubbles come, add a spoon of salt. As it begins to boil, add vermicelli and after 7-9 minutes start tasting it to ascertain that they are not overcooked. 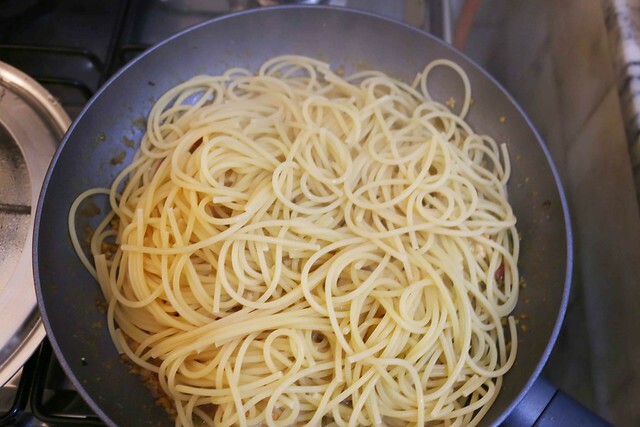 The pasta ought to be is eaten when is still a bit hard, we say “al dente”. 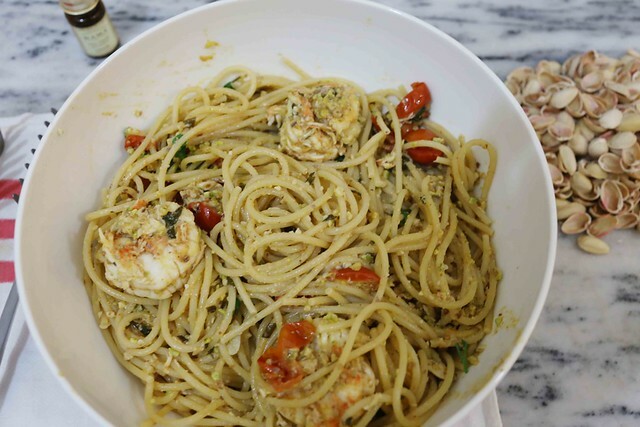 Yummmy mama Mia more Italian delicacies plz…….. It looks great but but where are the spices? 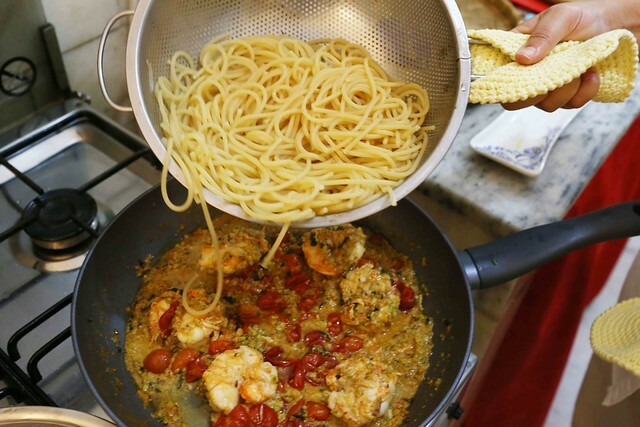 Could one add a pinch of black pepper and a hint of mace or nutmeg to the tomato sauce? I was also wondering if Ms. Verrone is familiar with the very Indian ‘Masala Macaroni’.